We are a global experience design company that help our clients create experiences, services and products that play a meaningful role in people’s lives. How do you transform the unboxing experience exclusively from influencers to anyone with a sneaker interest? A modernized way to emotionally connect with your favorite artist through AR. How do you create an emotional connection between the audience and the plot of an iconic movie? How we found a way to teach children how to be safe online. How do you translate physical into digital? Four years ago, we started our collaboration with Supercell, the creator of some of the world’s most popular mobile games such as Clash of Clans, Clash Royale, Hay Day, and more. 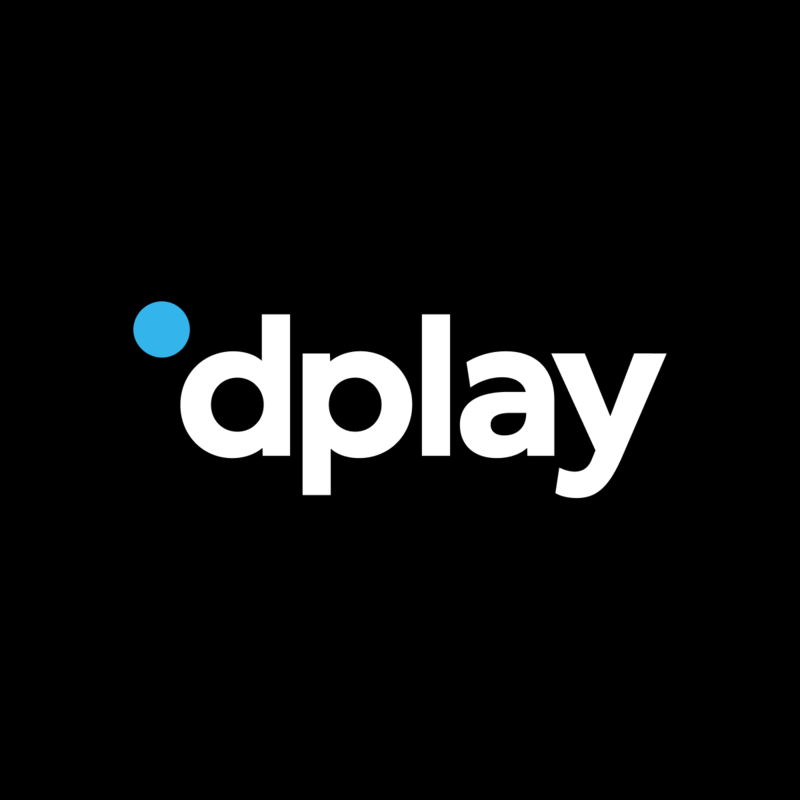 Discovery, the world’s leading documentary media and entertainment company, recently put together an entirely new team to lead the transformation process of their streaming service Dplay across multiple platforms. 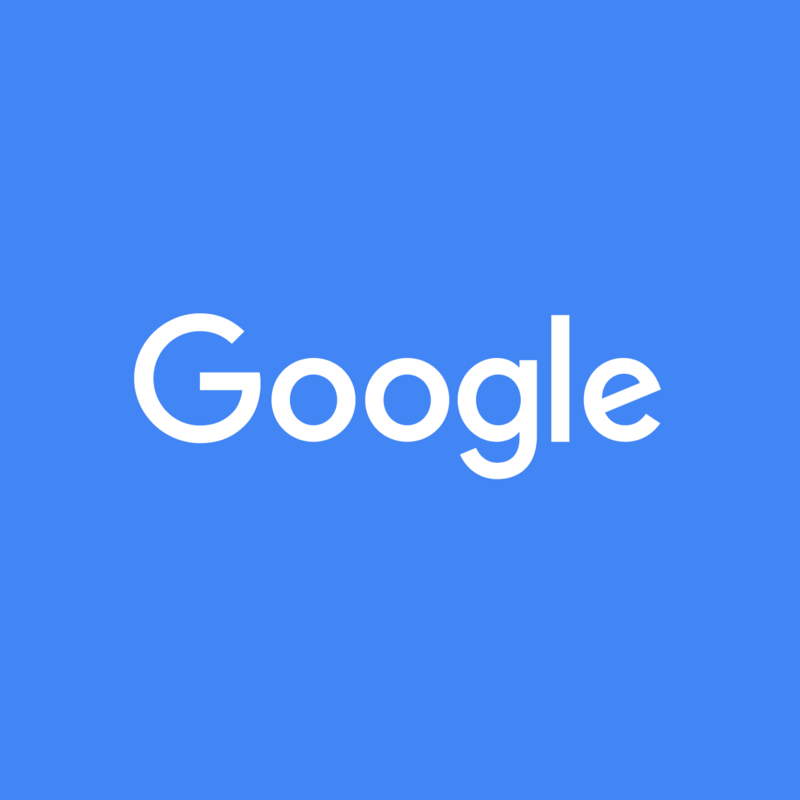 Since early 2011, Google has entrusted us as a global-level partner to help them innovate and design engaging experiences and products that redefine what’s possible. 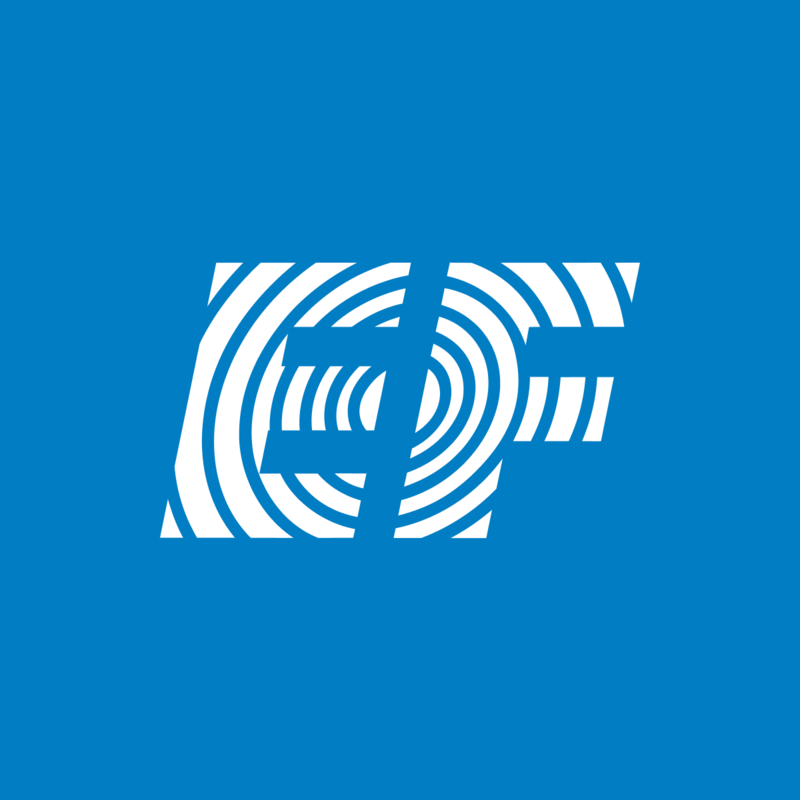 EF is a world leader in international education across a variety of markets and age groups, offering everything from educational trips, professional training, and language schools. 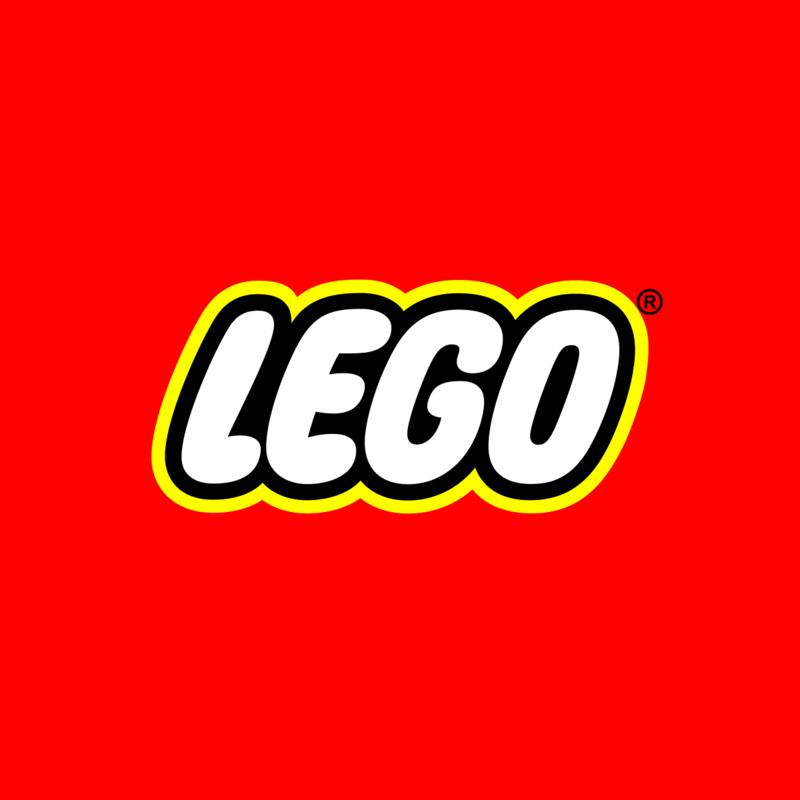 We’ve been a global digital transformation partner for LEGO since 2012, helping them evolve their iconic physical bricks company to a LEGO that seamlessly connects physical with digital play and embraces agile, creative development. Our Stockholm office is moving! In this position, you will be taking a creative leadership role in projects from idea and concept phase, through execution and all the way to final polish. You will be at the heart of co-creating ideas and bringing them to life alongside the team. A producer is one of our four core disciplines at North Kingdom and plays a central role in making sure that we create meaningful experiences, products, and services for global clients such as Google, EF, Disney, Snapchat and Lego. North Kingdom LA is looking for a talented and passionate Creative Developer to join the studio and help us create high-quality digital experiences for some of the best brands in the world. Our Developers are the engineers and inventors of our company. The business team plays a central role in making sure that we continuously help turn challenges into meaningful experiences, products, and services for global clients such as Google, Disney, Snapchat and Adidas. UX is one of our four core disciplines at North Kingdom and plays a central role in making sure that we design meaningful experiences, products, and services for global clients such as Google, Snapchat and Lego. UX is one of our four core disciplines at North Kingdom and plays a central role in making sure that we design meaningful experiences, products, and services for global clients such as Google, Snapchat, Disney, EF and Lego. The Financial assistant / Studio manager has an important role as part of the financial team at North Kingdom, working closely with our CFO. You are also driving the NK spirit together with the team and working with office development. In this position, you will take a leadership role all the way from strategy to proof of concept to implementation and beyond. You will be at the heart of co-creating ideas and bringing them to life alongside our design and technical teams. North Kingdom Los Angeles is looking for an Executive Producer to join the team. In this role, you’re focused on new business/sales as well as nurturing existing projects and Client relationships. North Kingdom Los Angeles is looking for a Lead Strategist to join the team. In this role, you will work on crafting innovative strategic creative responses based on your insights into our Clients and our team. North Kingdom Los Angeles is looking for a Sr. Designer to join the team. In this position, you will be taking a creative leadership role in projects from idea and concept phase, through execution and all the way to final polish. A typical internship lasts 3-6 months and we always strive to integrate our interns as much as possible into our teams and real projects. We see internships as a great way to get new perspectives and influences to our teams.